We will pay you for your diamonds! Every diamond has at least some value. Although small and low quality diamonds won't get you much, you shouldn't have to give them away. Higher quality will bring more. 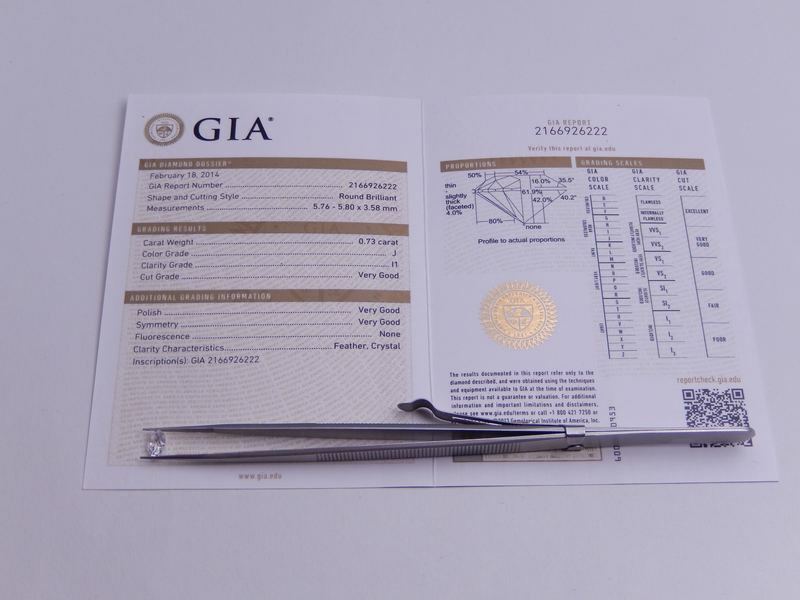 Unlike gold, diamonds are not a commodity. So the supply and demand is a factor when you look to sell diamonds. 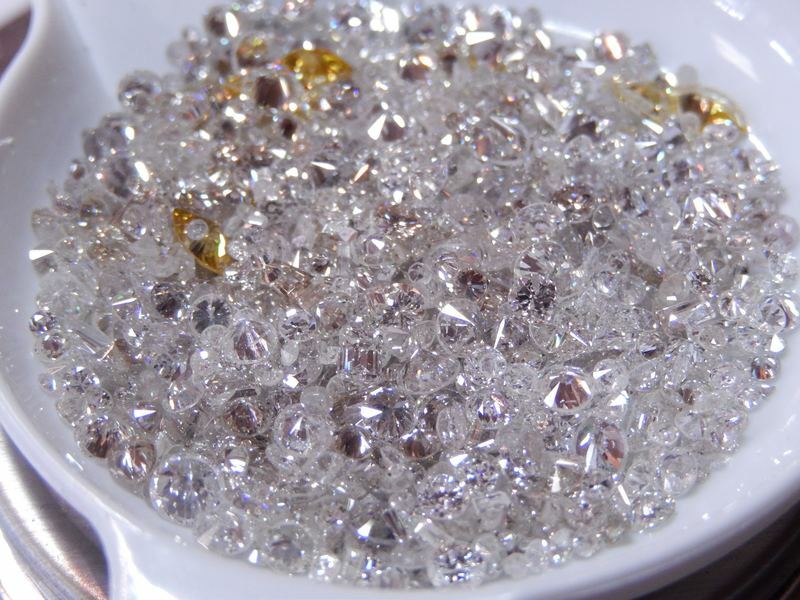 Right now a glut of diamonds are on the used market so prices are weak. At Used Jewelry Buyer, we will pay you for your diamond jewelry, but unfortunately it's a secondary market so you won't get anywhere near what you paid for them. 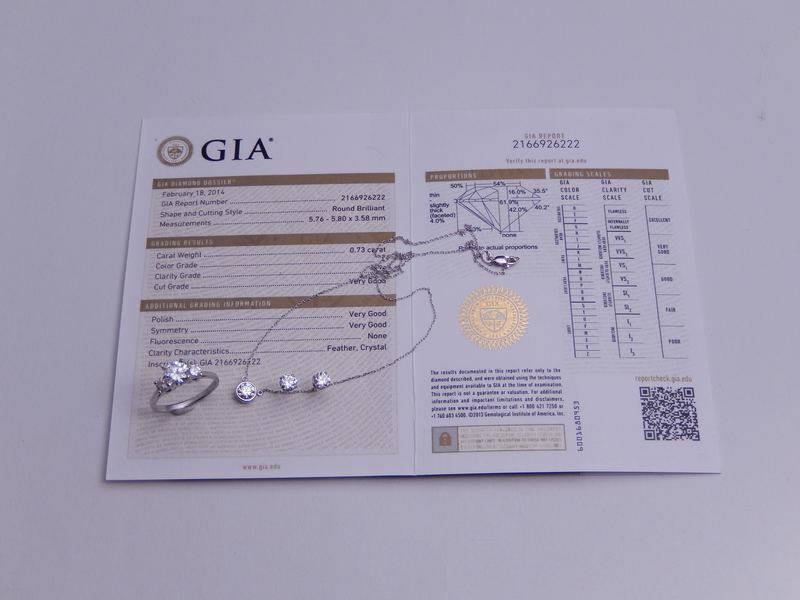 We suggest to our customers, even at the expense of losing business, to first take your diamond jewelry back to where you bought it to get a bid from them. But more often than not, we're still paying more. 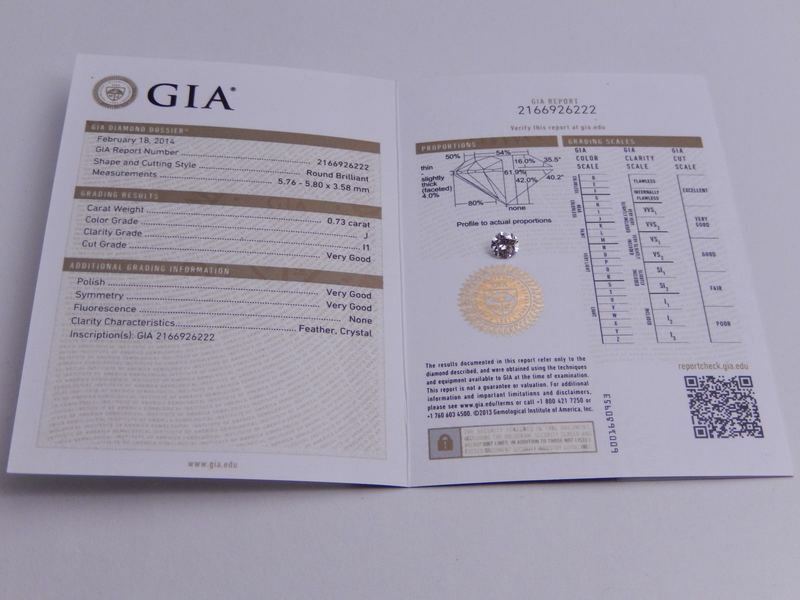 Do you buy larger diamonds and estate jewelry that is resalable? Yes we do. Owner Brian Hill has been in the jewelry business since 1975 in just about every way imaginable. 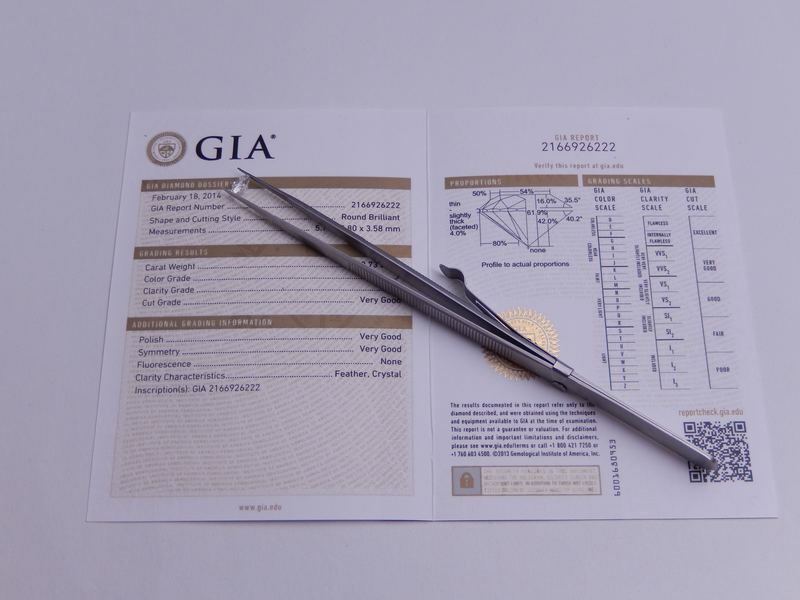 During that time, he has developed the knowledge to make legitimate cash offers for large diamond and estate jewelry lots along with assembling a network of contacts to quickly sell your diamond jewelry items. Contact Used Jewelry Buyer today at (314) 313-5804 or visit our store for more information.